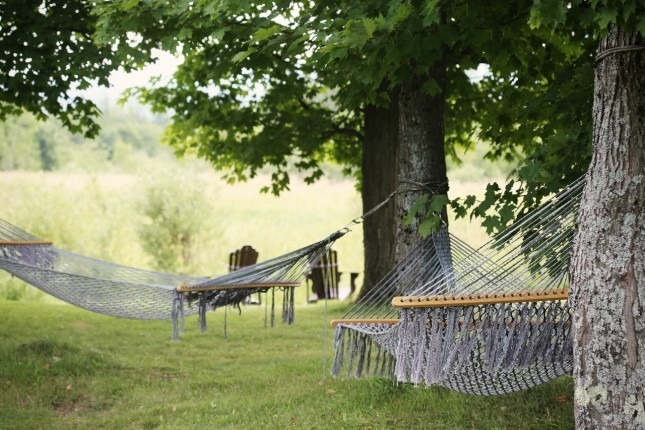 In India, summer is a long time when you feel to take rest and go on a holiday. In India, there are innumerable destinations to try. You can deal with the concept of destination travel and plan your holidays accordingly. You have the list of destinations in hand. You can sit to concentrate on some of the best places to visit and likewise you can indeed plan for the best this summer. India, in fact, spoils the visitors with astounding choices. You get the chance to enjoy the perfect weather and admire the exciting sights. However, before the countdown starts it is time to get prepared for the summer holidays this season. This summer you can make your way to Shimla. You can avail for the toy train from Kolkata to Shimla, and there are so many things you can try at the place. 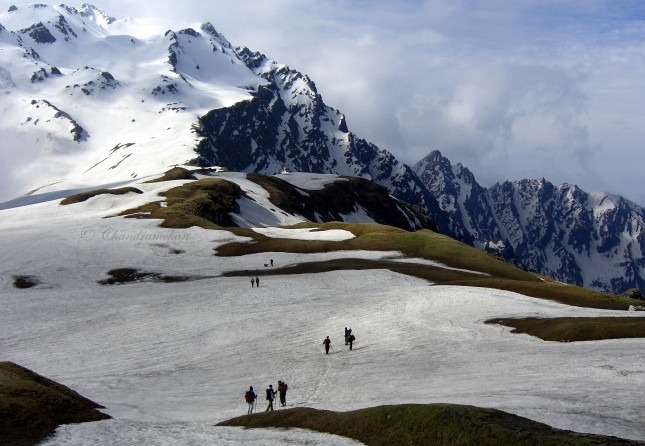 You just make ready your backpack in summer and decide for an exotic Shimla travel. At the place, you can try for the white water rafting in the area known as Tattapani. You can wander at the Mall Road and enjoy eating, shopping, and loitering. You can be at the Christ Church at Ridge and this stands near the mall.For the trek lovers, the point would be Jakhu Hanuman Temple and this is perched on the hilltop. Munnar is the destination you would love to be at with the best array of things to do and enjoy. 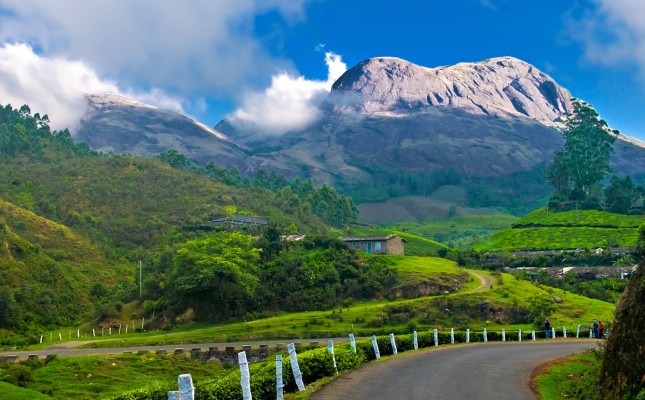 Munnar is based in Kerala and it is counted in the list of the top summer destinations in India. This is where you can admire the lush beauty of the tea gardens. One can even visit the Kundala Lake and there are more places like Echo Point and Elephant Lake. You are free to trek to the destination of Anamudi Peak. You can stay at the tree house and enjoy the lifetime experience. 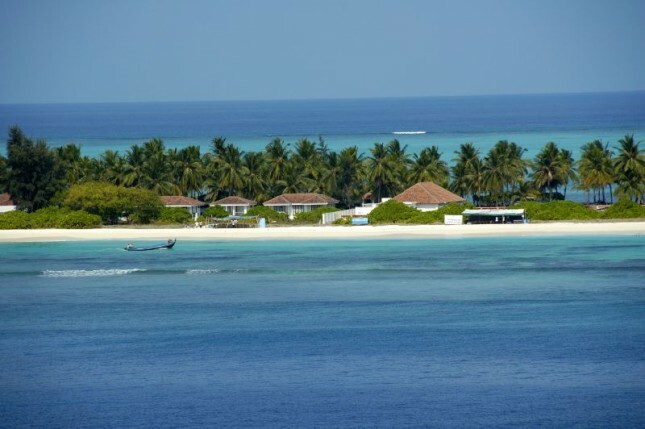 You should follow the travel packing tips when preparing for a trip to Lakshadweep. This is a wonderful tropical island of India where you have plenty of things to try and feel good about. This is where you can explore the beautiful and the charming coral reefs. There are more things to enjoy like swimming, wind surfing, diving, kayaking, and snorkeling. You can have a taste of the tropical fruits and sip from the fresh coconut water while relaxing on the sandy beach. It is great to make your way to Shillong and feel the essence of the place. This is the best holiday destination you can explore and enjoy the charisma of the land. Here you can boat at the Umiam Lake and you can travel to Elephant Falls for sightseeing. It would love angling at Dawki and trekking to the Meghalaya will help you be in a complete mood. It is a wonderful experience to go for rafting or kayaking at the Kynshi River. There are more things to enjoy at the place and the list includes horse riding, camping, rock climbing and waterfall rappelling among the rest.